Percona announces the release of Percona Monitoring and Management 1.6.1. 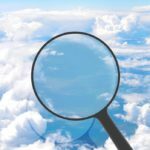 This release contains fixes to bugs found after Percona Monitoring and Management 1.6.0 was released. 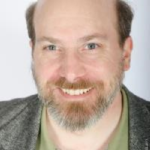 PMM-1660: QAN for MongoDB would not display data when authentication was enabled. PMM-1822: In Metrics Monitor, some tag names were incorrect in dashboards. 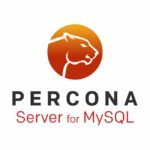 Percona announces the release of Percona Monitoring and Management (PMM) 1.6.0. In this release, Percona Monitoring and Management Grafana metrics are available in the Advanced Data Exploration dashboard. We’ve improved the integration with MyRocks, and its data is now collected from SHOW GLOBAL STATUS.